An aloe vera based drink that helps cleanse your body. Drink cold or as a warm tea. 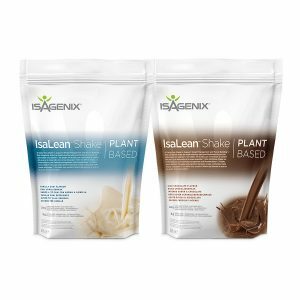 Referred to as ‘Cleanse for Life’ in some Isagenix markets, Nourish for Life is a key part of any Isagenix programme. It is designed to gently and effectively cleanse the entire body while nourishing it with vital nutrients, minerals, antioxidants, and botanicals. 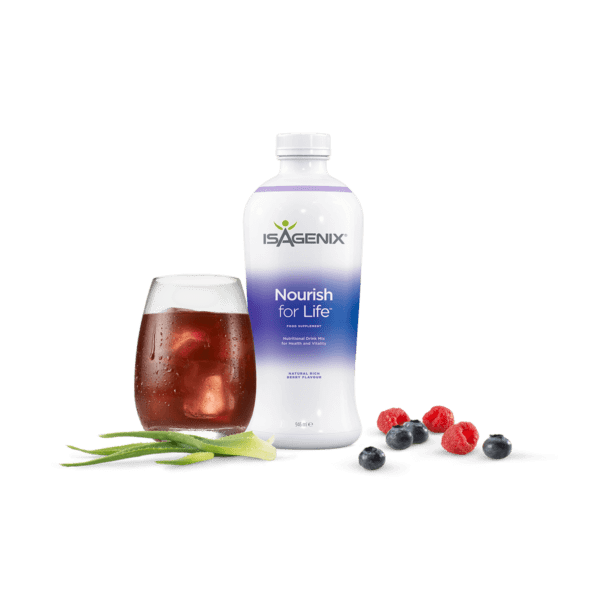 What Is Isagenix Nourish Cleanse for Life? 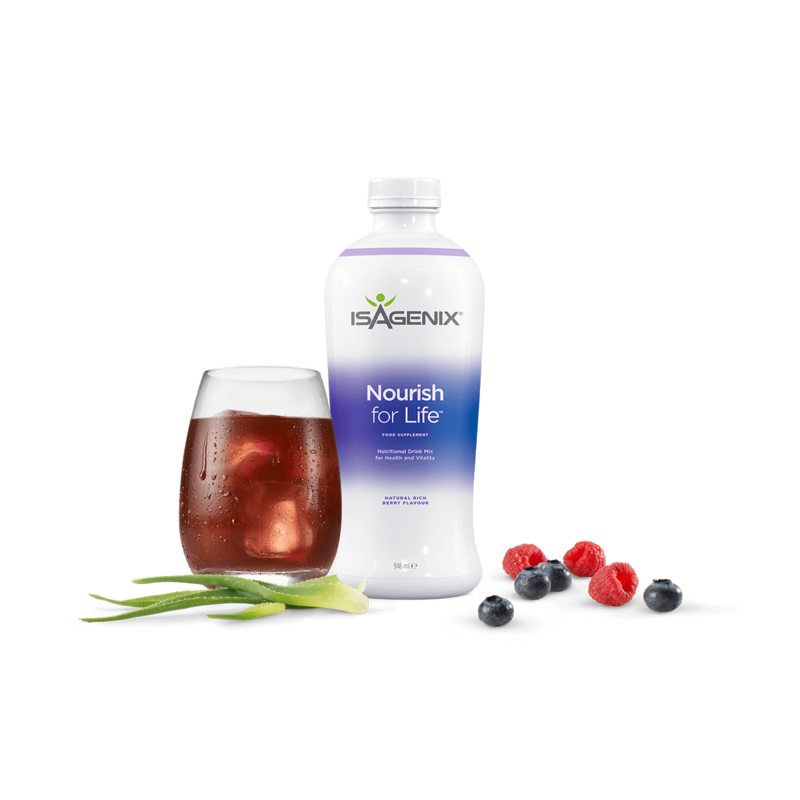 Nourish for Life is designed to be used in conjunction with other Isagenix products as a complete nutritional cleansing program. It is a gentle, all-natural tonic specifically formulated to support the body’s detoxification process and nourish it with key nutrients and antioxidants. 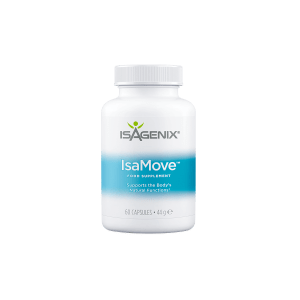 This popular Isagenix product contains vitamins, minerals, and nutrients commonly found in ancient Chinese and Ayurvedic remedies. Whether you need a mental boost, have been eating processed foods, or are feeling fatigued, Nourish for Life can help provide a nourishing boost for every lifestyle. What Ingredients Does Nourish for Life Contain? Love the taste of this product! I normally have it as a hot tea, or on hotter days I just mix with chilled water. Yum! Healthy, delicious meal replacement shakes. Full of vitamins & nutrients! Carefully selected ingredients to naturally support your body’s metabolism.